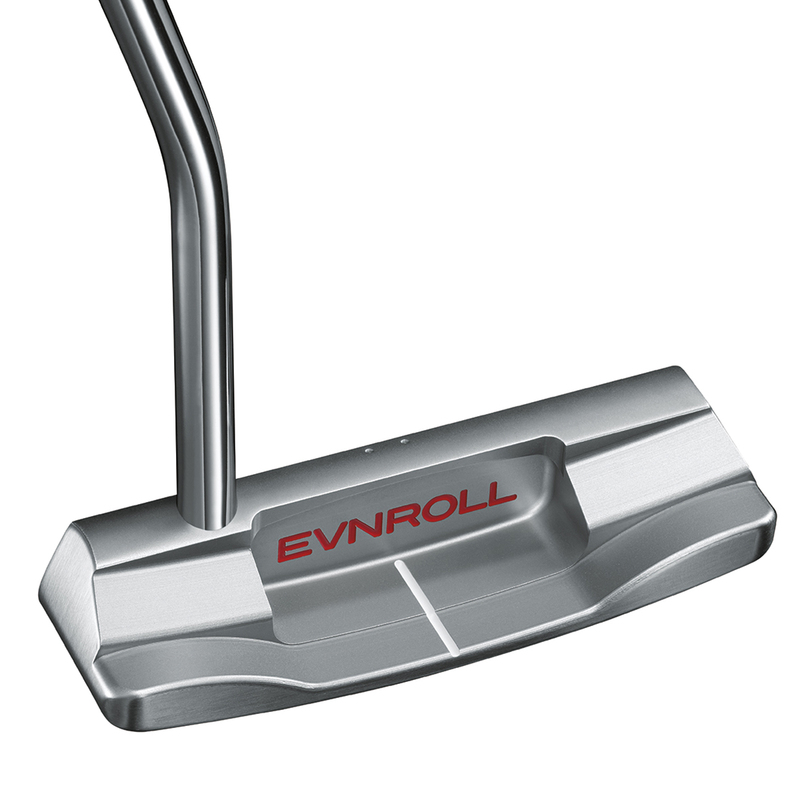 Eliminate miss-hit putting, with this fantastic EVNROLL putter. 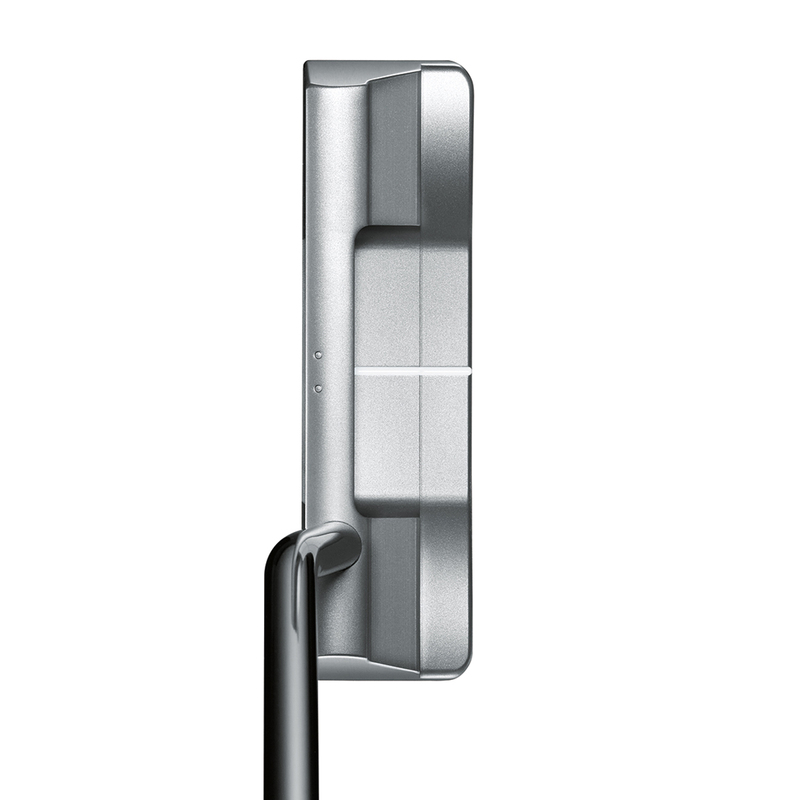 This putter has been developed with a unique patent pending milling pattern on the face, which prevents the loss of energy transfer at impact, plus gears the ball back to the sweet spot for more consistent putting. 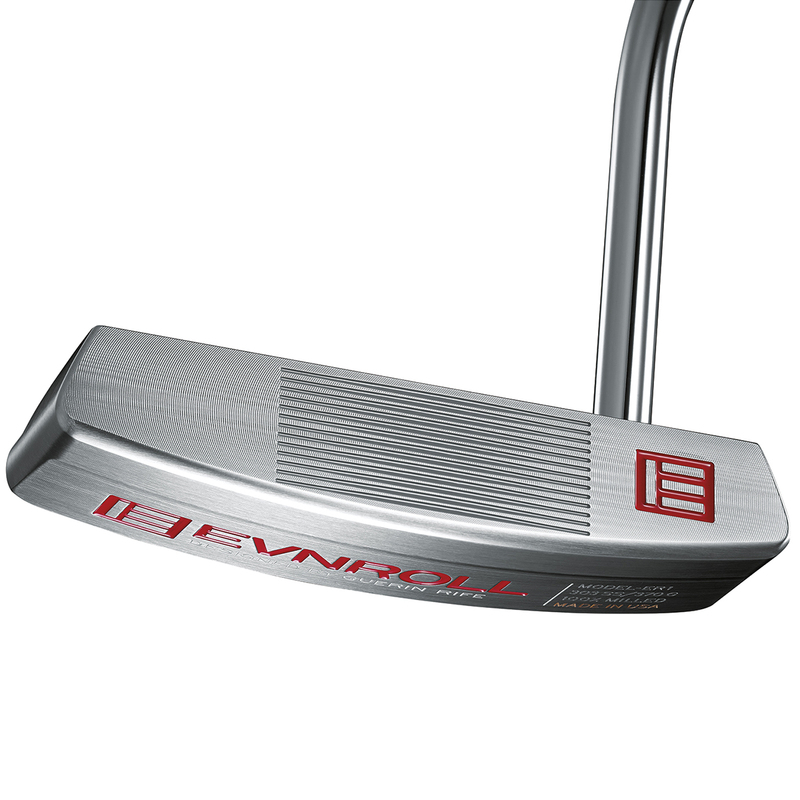 The putters are available in Tour validated head shapes, which have been designed to match your putting stroke, all come with matching head cover that includes a EVNROLL magnetic ball marker. 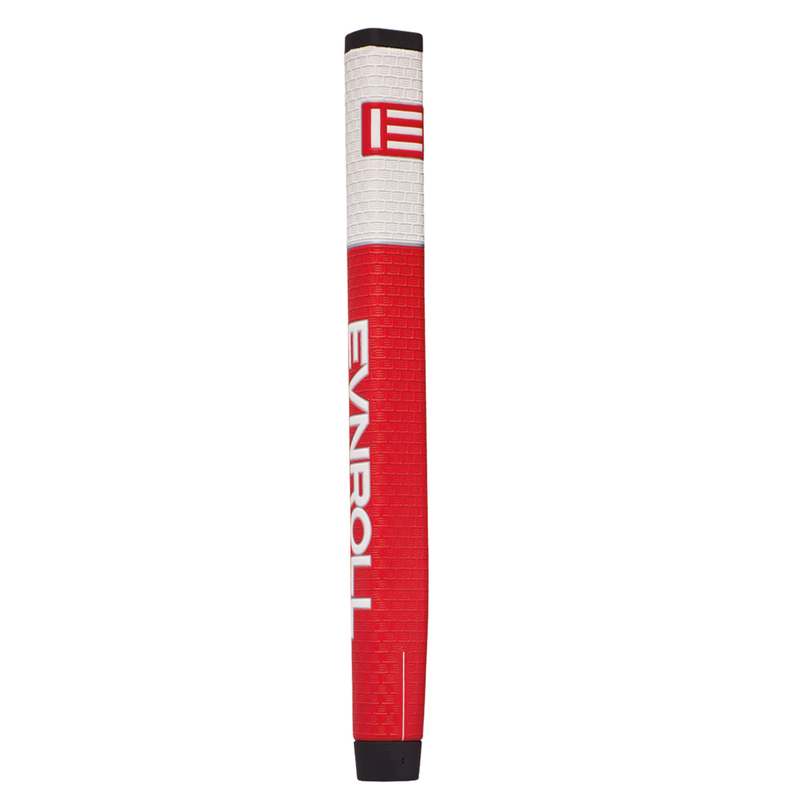 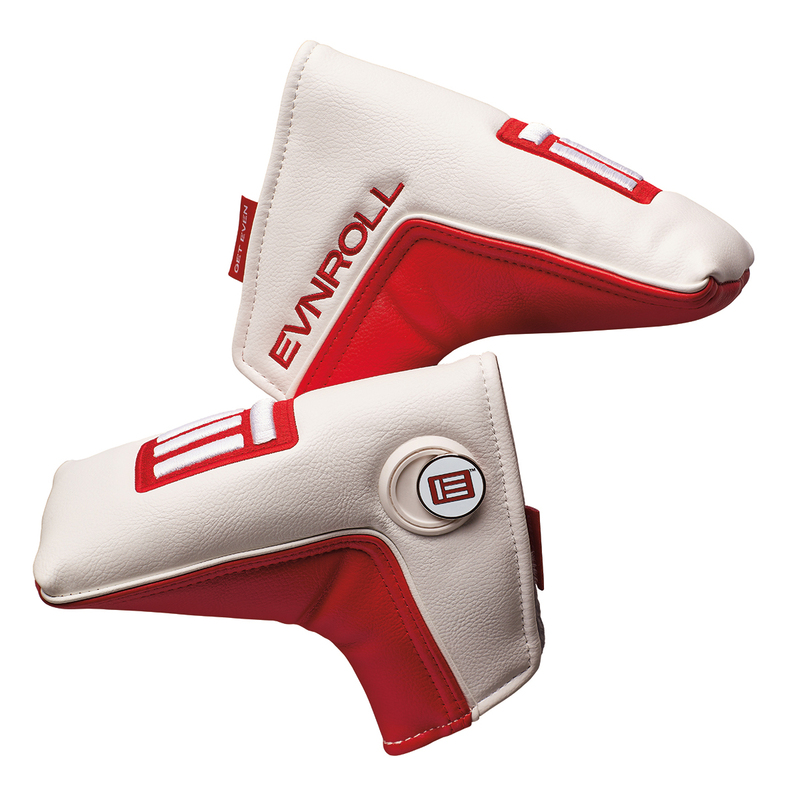 The EVNROLL putter comes complete with a matching head cover.